When it comes to redaction and the process of removing confidential information from legal documents, some paralegals still rely on the traditional yet cumbersome method of using a black marker and the copier machine. A new option is growing in popularity: the use of specialized electronic tools like Redact-It, which is specifically built for redaction. 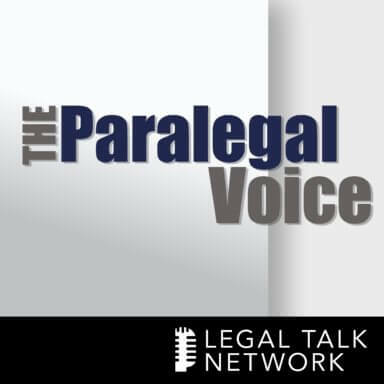 On this edition of The Paralegal Voice, co-hosts Lynne DeVenny and Vicki Voisin join Christine Musil, Director of Marketing for Informative Graphics Corporation, to discuss the benefits of this modern face of redaction and how paralegals can get current and step away from their redaction methods of yesterday. Special thanks to our sponsors, Redact-It, Above All Legal, and the National Association of Legal Assistants (NALA).